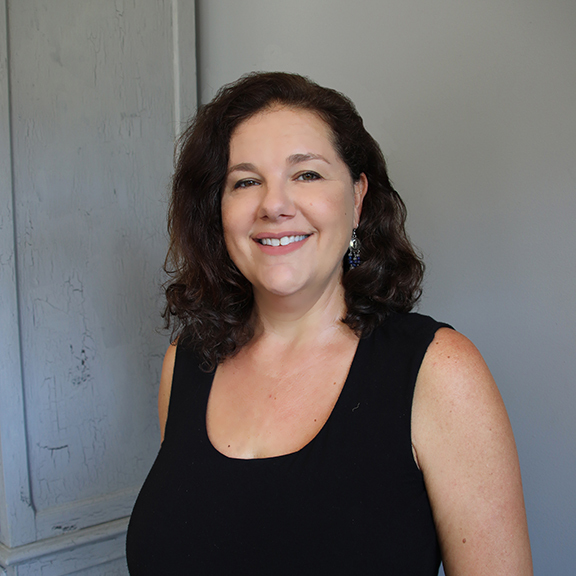 Andrea is a Licensed Massage Therapist and Certified Yoga Instructor. Her approach of healing is less clinical and more meditative. She believes the sacred time devoted to healing is an opportunity to shift consciousness from doing to being. Andrea’s massage is a soothing rhythm of Swedish, Shiatsu, and Reiki. She also teaches the practice of Yoga gently with a restorative approach which makes it accessible for any level. Andrea also offers Hot Stone massages and her special Soothe Your Sole: Salt Scrub and Reflexology.